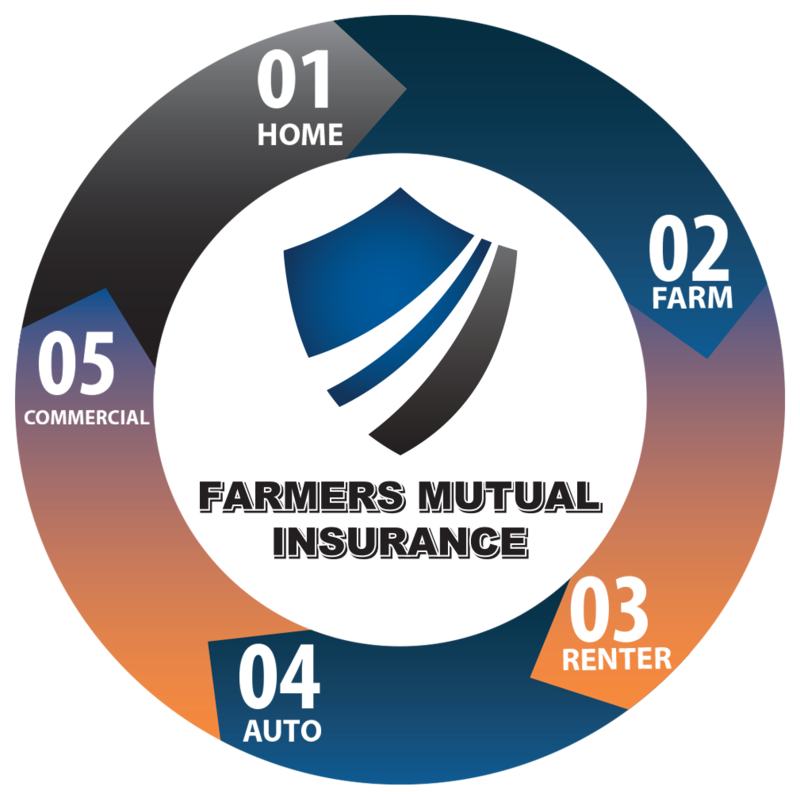 Farmers Mutual Insurance of Whitley County is a local mutual insurance company in northeast Indiana, serving our area since 1884. We are backed by the strength of Grinnell Mutual, the largest primary reinsurer of farm mutual companies in north America. Counties currently serviced include Allen, Fulton, Huntington, Kosciusko, Noble, Wabash and Whitley. Farmers Mutual Insurance is a member of the Mutual Insurance Companies Association of Indiana (MICAI), the National Association of Mutual Insurance Companies (NAMIC) and Independent Insurance Agents of Indiana (IIAI). Our business office and field professionals have the knowledge and experience you require.